My kids are huge Skylanders fan, and I will admit… I am too. We own every Skylanders game that has come out so far and are incredibly excited for the release of Skylanders SuperChargers, which is set to release September 20, 2015. Skylands is in peril! Kaos has unleashed his most evil weapon yet — the Doom Station of Ultimate Doomstruction. 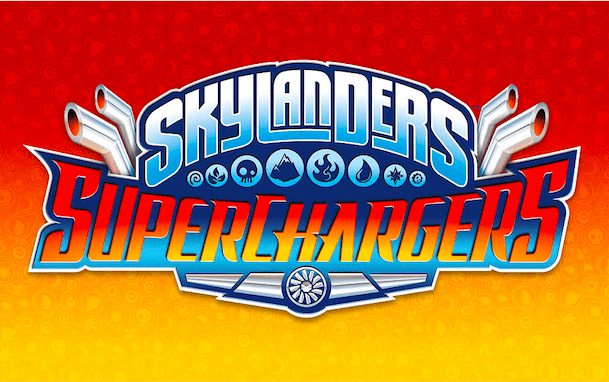 All of Skylands stands on the verge of collapse, and a special team, called the SuperChargers, has been assembled to pilot an unstoppable fleet of incredible vehicles. Now your kids and the SuperChargers must pilot these powerful vehicles over land, under sea, and through the sky to stop Kaos and save Skylands! 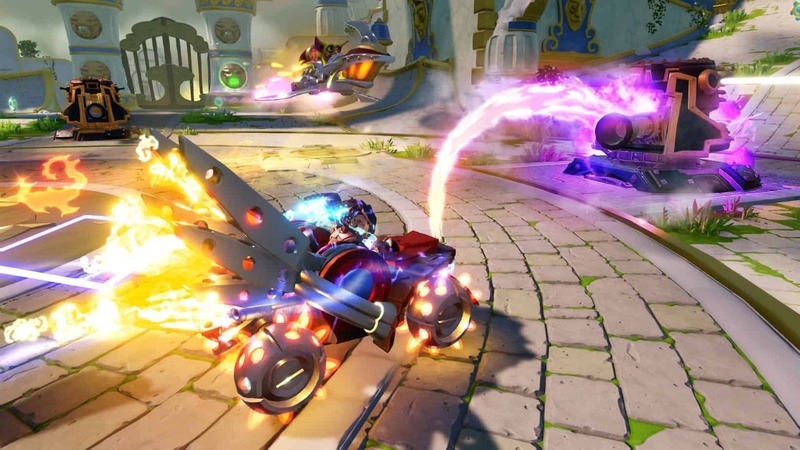 Skylanders SuperChargers expands upon the franchise’s signature gameplay to introduce a brand-new play pattern to fans, vehicles-to-life. For the first time ever, kids can explore and navigate the mountainous terrains, deep sea environments and big blue skies of Skylands like never before by going behind the wheel of powerful, tricked-out land, sea and sky vehicles – bringing them from physical world into the digital world in a high octane action-adventure videogame. The game offers a diverse and dynamic, story-driven gameplay experience, filled with vehicle-based and on-foot adventures featuring combat, puzzles, mini games, activities and platforming — all set within a variety of new compelling environments. Skylanders SuperChargershas 20 land, sea and sky vehicles that are fun to play in the game and in the real world. There is also a new class of heroes — 20 SuperCharger characters that feature all-new powerful attacks and moves, upgrades and personalities. Skylanders SuperChargers will be available on September 20 in North America for a suggested retail price of $74.99.